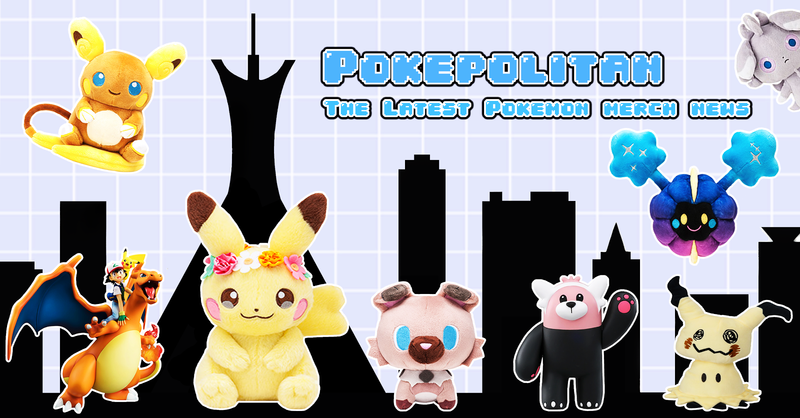 Good Smile Company has a few of their own Pokemon figure announcements! 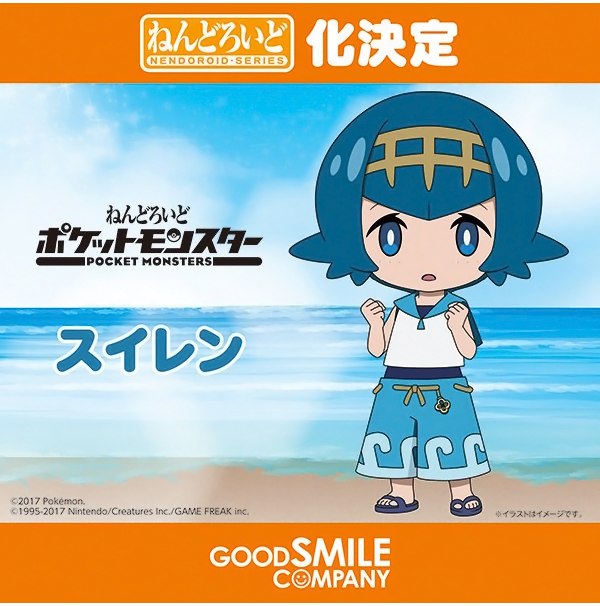 First is the announcement of a Lana Nendoroid! 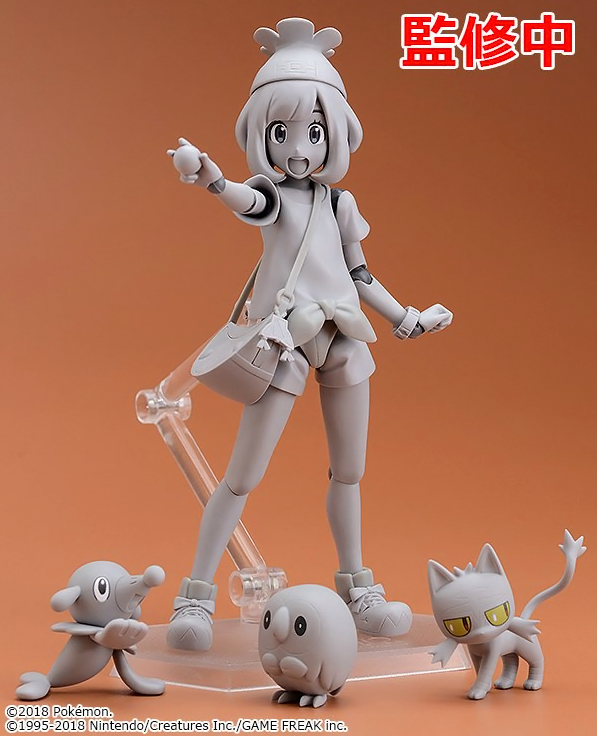 They also announced a Moon figma with the Alola starters. 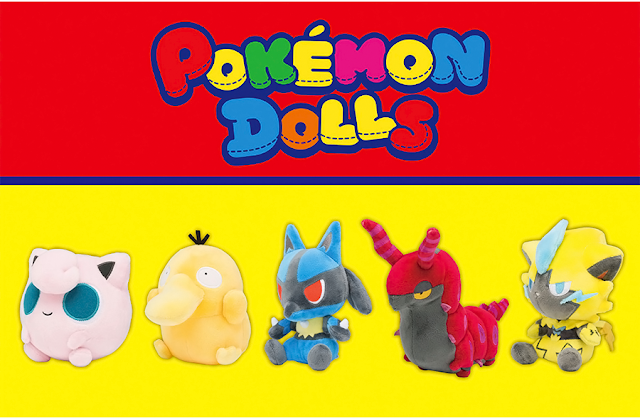 No release dates for either figure yet.